Following a successful licence transaction, an email will be sent to the applicant confirming that their licence request has been processed. This can be used as a temporary licence. In the case of a new licence a plastic identity card will be distributed to the applicant by Australia Post ordinary mail. 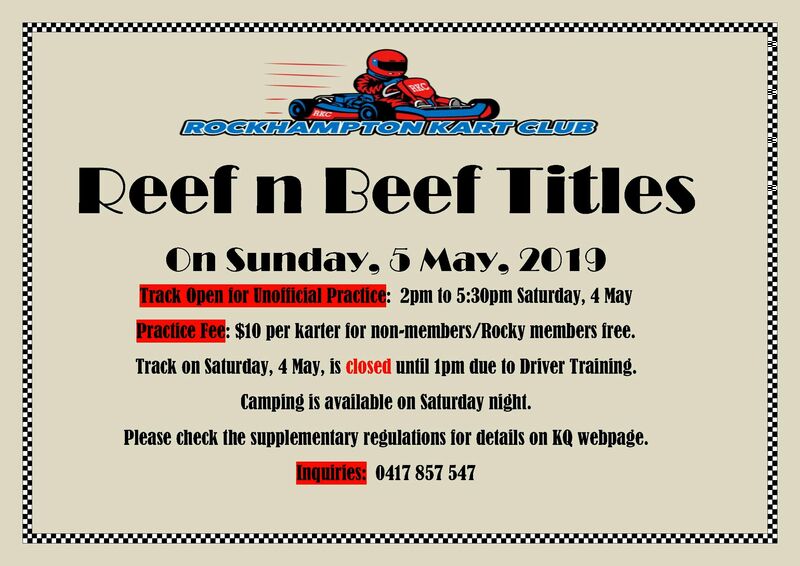 If the applicant does not receive their Identity Card within fourteen (14) days, they must contact Karting Queensland on the details below. If you have any queries in relation to the Shipping Policy offered you may contact Karting Queensland on 0409 945 928. What's the best thing about the new Karting QLD website? Qld Vintage & Historic Karting Inc.